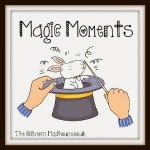 I am really happy to be joining in with this weeks #magicmoments as it has been a while, We have had so much going on lately from works going on indoors..to me having problems with my foot that was operated on back in 2012. 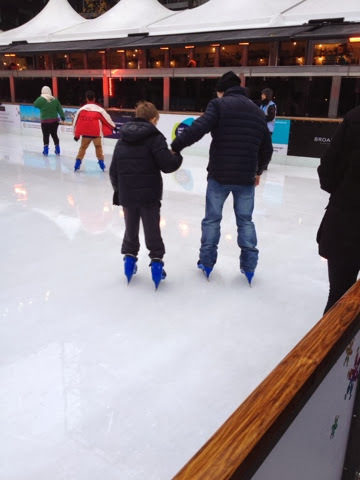 We have quite a few Magicmoments to share, but the one i want to share this week is my Sons very first go at Ice Skating..we went along during the Christmas Holidays..he was really really excited.....when we arrived we went into the reception area so they could collect their ice skates..since it was my sons first attempt i said maybe he should use the penguin until he gets confident enough..but he said he would be ok......anyway after a few goes around with his dad and slipping and sliding around...he changed his mind and said he wanted to to try it with the penguin.....as soon as he got the penguin he was off and there was no stopping him. 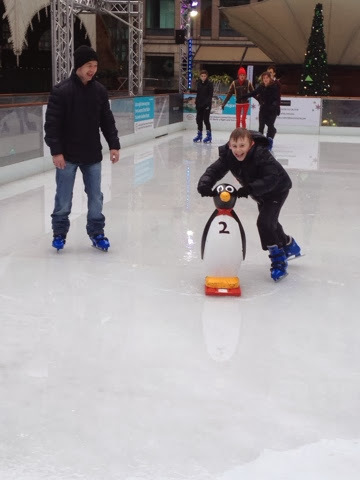 It was brilliant to see how much fun he was having......after a little while it started to pour down and we all got soaking wet....when the session was finished we went to get something to eat.....we all had a really lovely time and the next time i hope to join them on the ice. 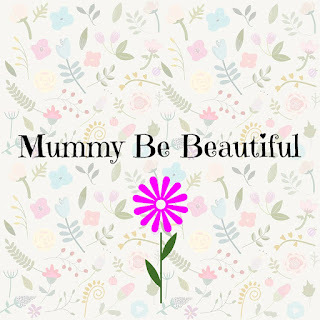 I love ice skating but I'm not great at it - I usually end up with cuts all over my ankles!